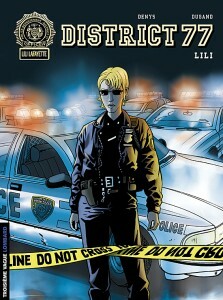 We follow the path of Lili Lafayette, an attractive young woman, during her first days on the police force. Disillusioned, cynical and introverted, she must face the humiliations and sexist prejudices of corrupt policemen and psychopathic gangsters. 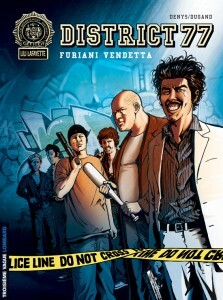 When the office chief — who also pulls the strings of the city’s organized crime — is left in a coma, Station 77 plunges into madness and violence. With the whole world losing its mind, only Lili manages to keep her footing as she tries to save her own skin. The story unfolds day by day, plunging the reader into the daily life of the police office, with a surprising turn toward the fantastic. 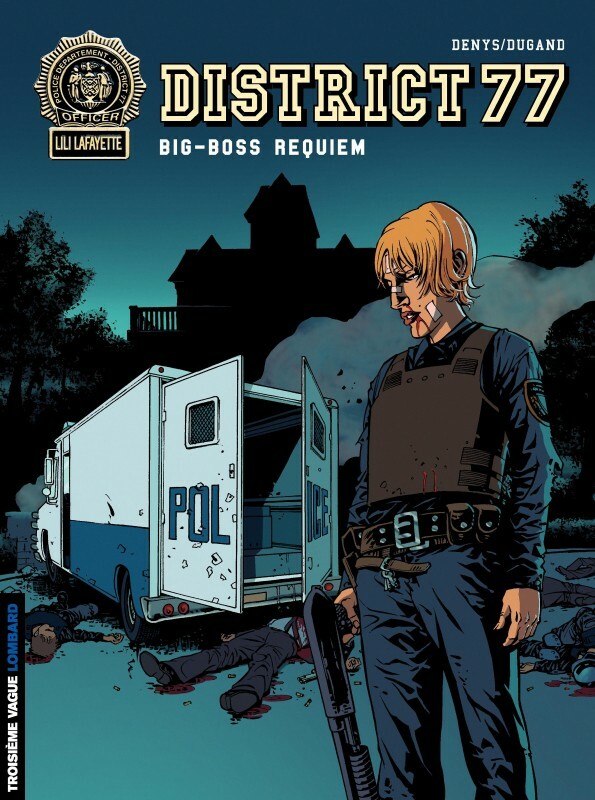 The author and artist wanted to create a police series set in a universe that, despite its realism, will gradually evolve in the direction of the supernatural.